← If a book launches in the woods…. All right, I imagine you’re expecting more. I recently got asked to be interviewed by a college literary journal, which led me to this question. 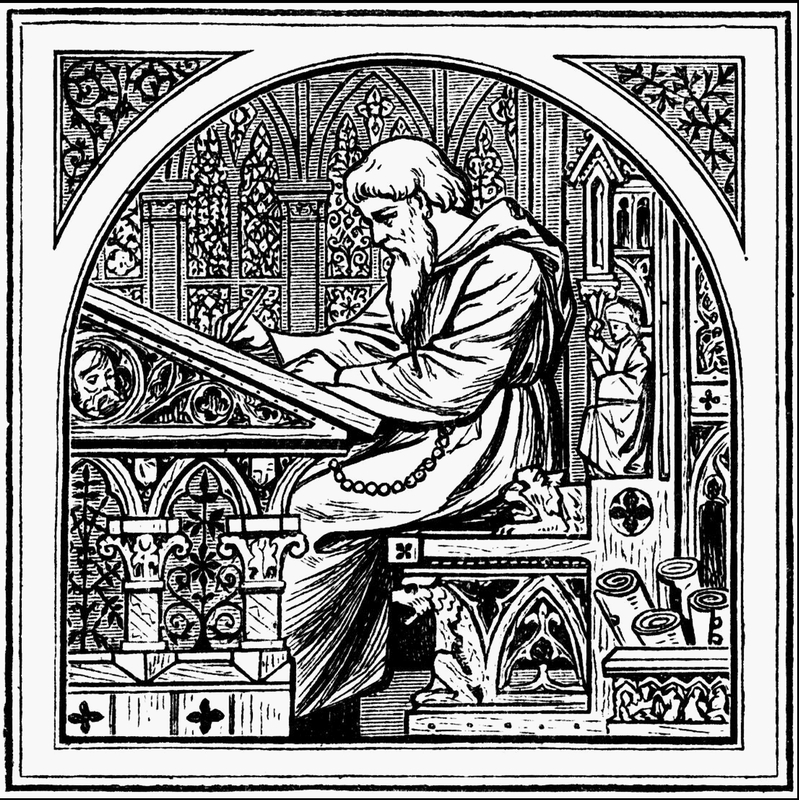 I’ve seen a lot of heated words bandied about with regard to whether writing is something that can be taught, or whether it is purely based on God-given talent. What the question boils down to is: Can you really learn how to produce good art? My 8-year-old daughter takes a weekly art class at a local studio. She’s been into art since I can remember; she was the baby actually scribbling with crayons instead of trying to eat them. In the time she’s been in class, I’ve seen her work improve by leaps and bounds. Does she have an innate talent for art? I’d like to think so, but I’m likely biased in that regard. Whatever the answer to that question, this class has provided the training and tools that allow her to develop her skills and focus whatever talent she has into doing the best work she can. And that’s what classroom training does for writers. Just as a painter learns different kinds of brushstrokes and shading techniques, a writer can learn the nuances of character or subplot. Yes, you’re studying what has come before, but you’re also putting that into practice and, perhaps after a while, finding new expressions based on the tried-and-true. I never took a class in fiction writing. When I was in college, I wanted to be a journalist, so I took all the non-fiction stuff. But some of those techniques are the same, and that training – combined with 20 years of work experience – definitely went into The Daedalus Incident and my other fiction. That said, looking back on my first draft, I can see the lack of knowledge very clearly. It took several revisions — and a lot of informal training — for me to get the book where it is today. Innate talent, I think, will always be a limiting factor when it comes to producing any kind of art. Safe to say, I don’t have the talent of a Jonathan Franzen or Issac Azimov. But without the training and experience I received, I doubt I’d be able to say today that, yes, I will be a published novelist. Yes, writing can be taught. What can’t be taught is talent, and I think that’s where people get hung up on this question. But teaching and training can help unlock whatever talent you might have.